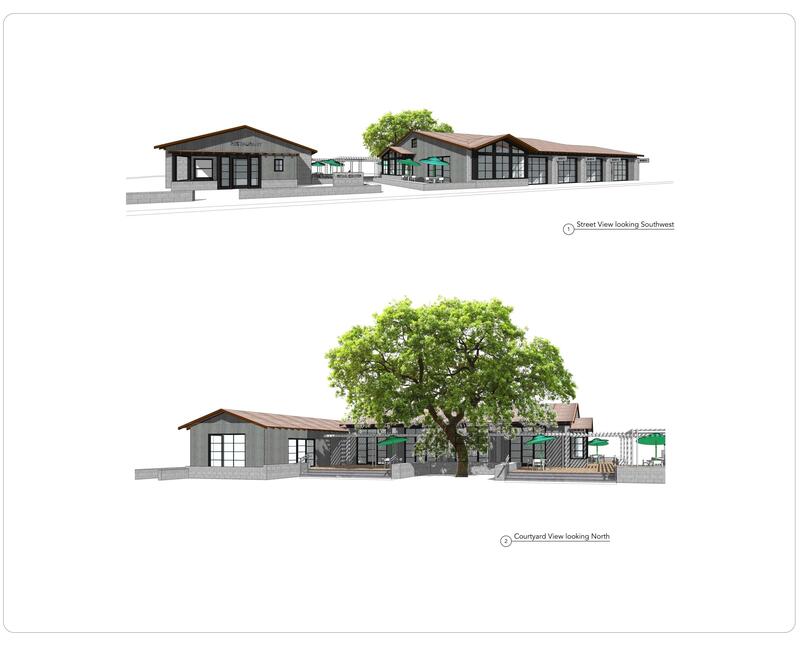 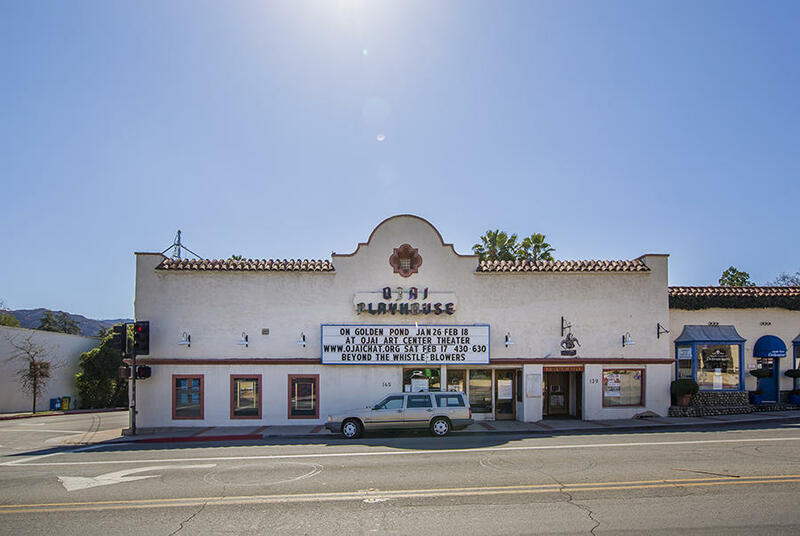 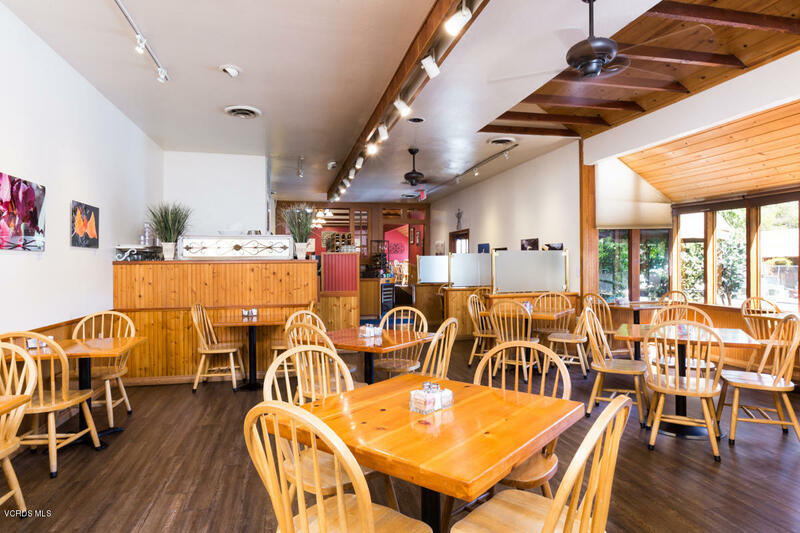 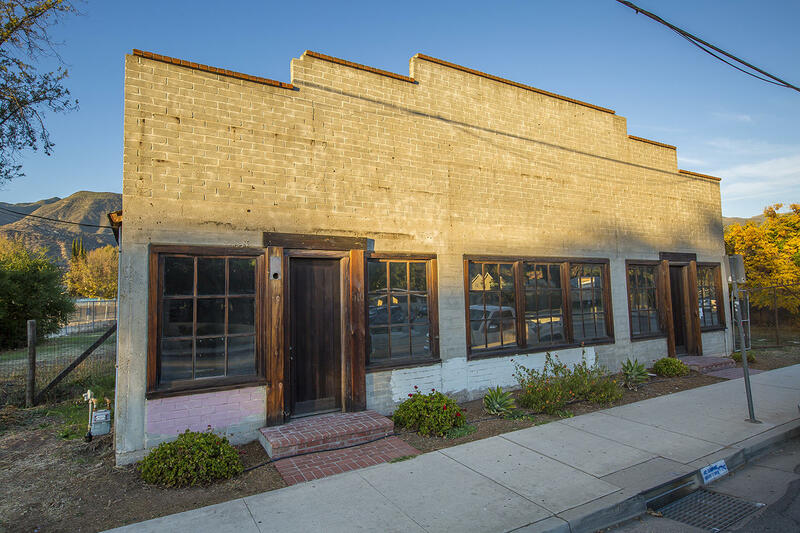 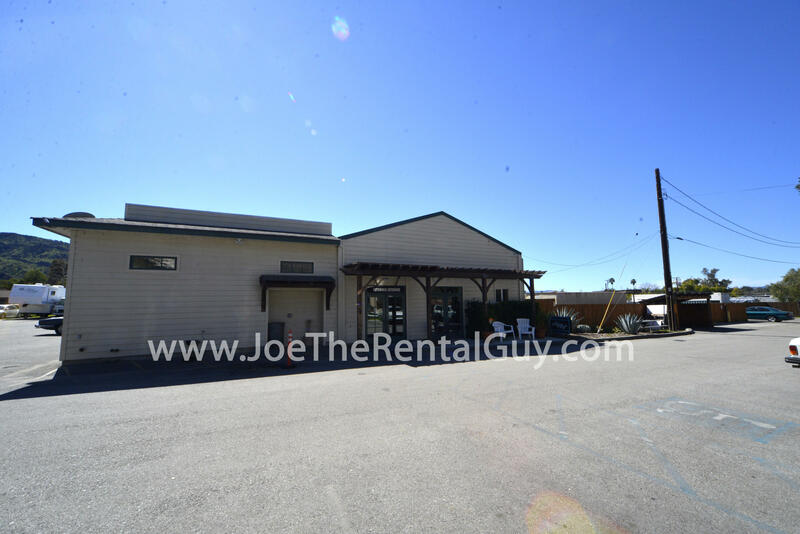 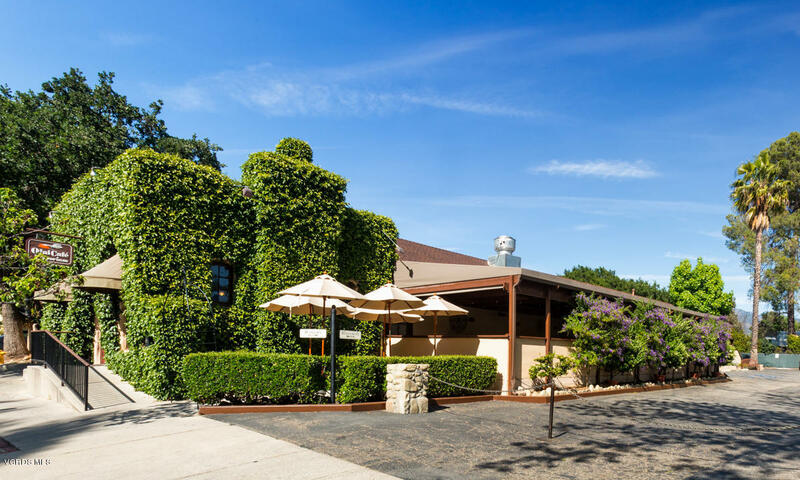 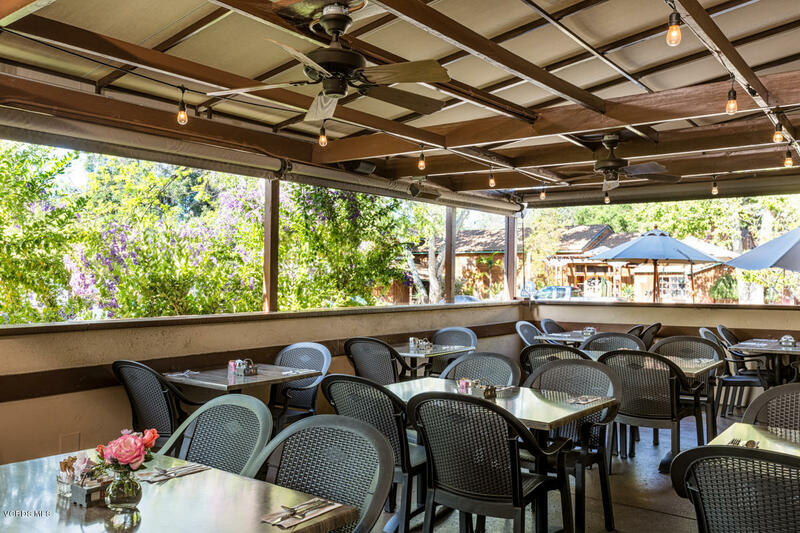 Ojai Cafe' Emporium , a turn key , well established breakfast and lunch restaurant located in the heart of downtown Ojai.Prime location just steps from all of Ojai's events and attractions. 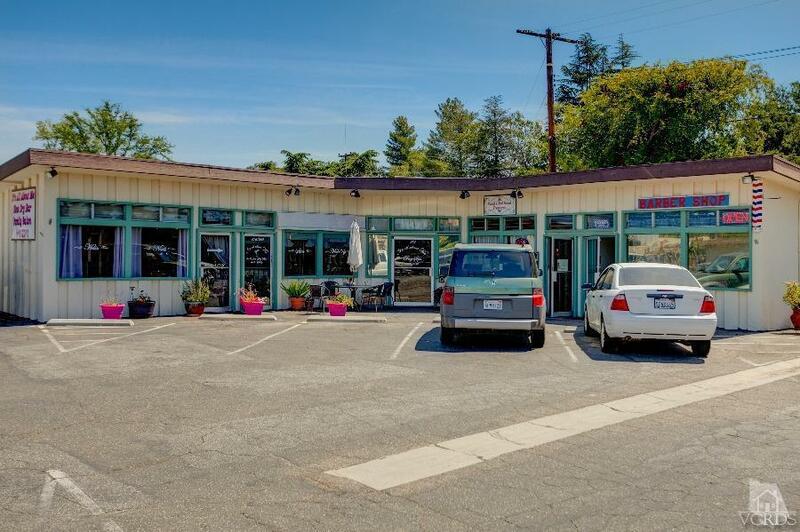 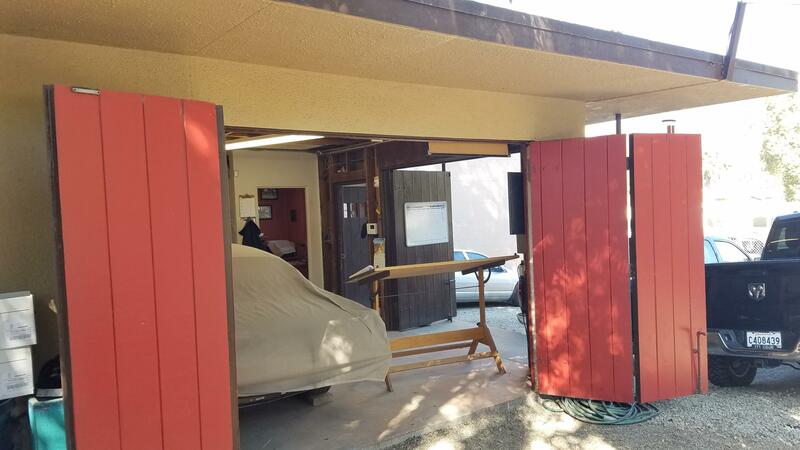 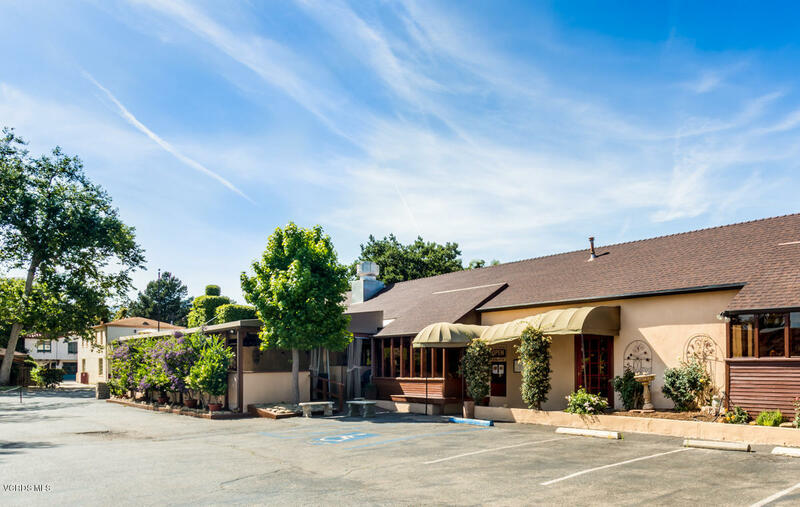 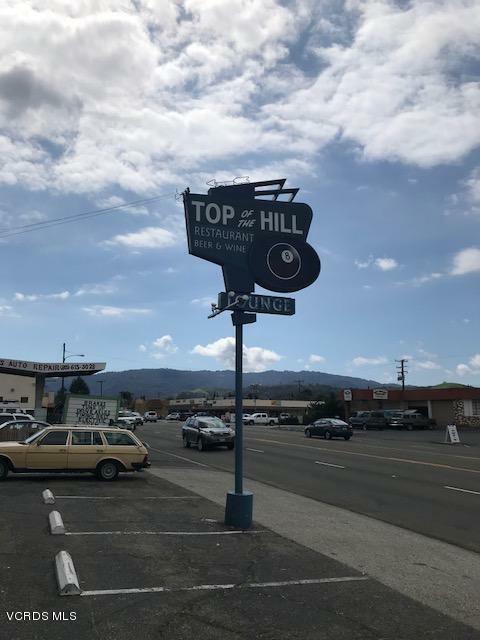 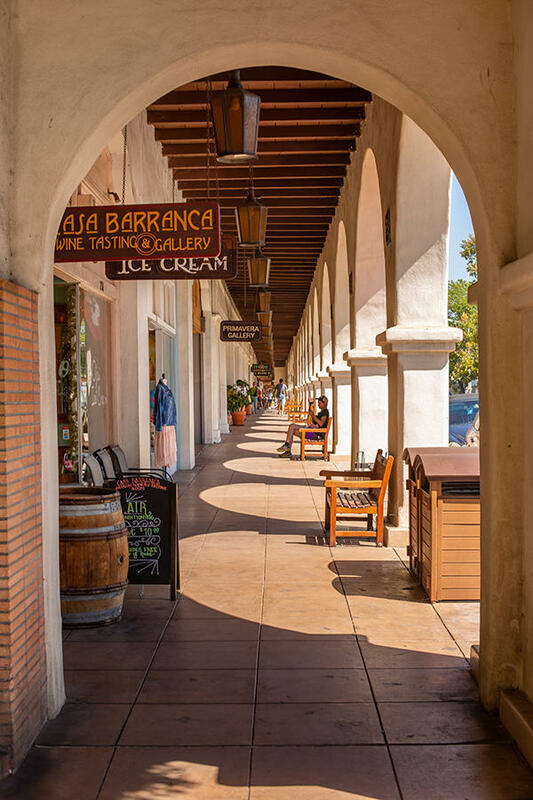 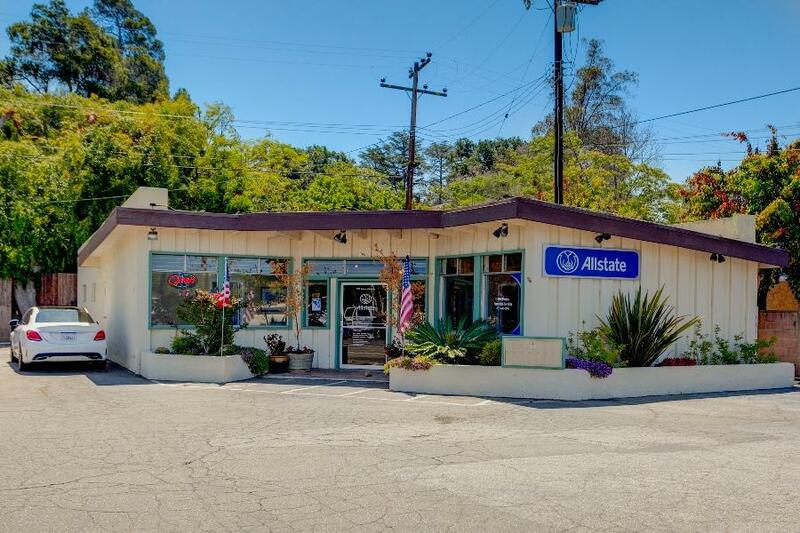 Ojai Cafe' Emporium has for over 34 years addressed the need in the community for a warm and friendly dining experience for family ,friends and business. 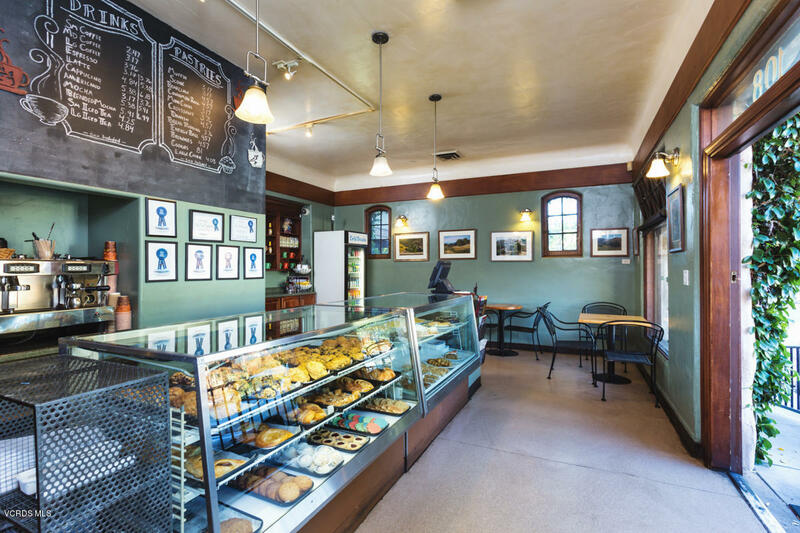 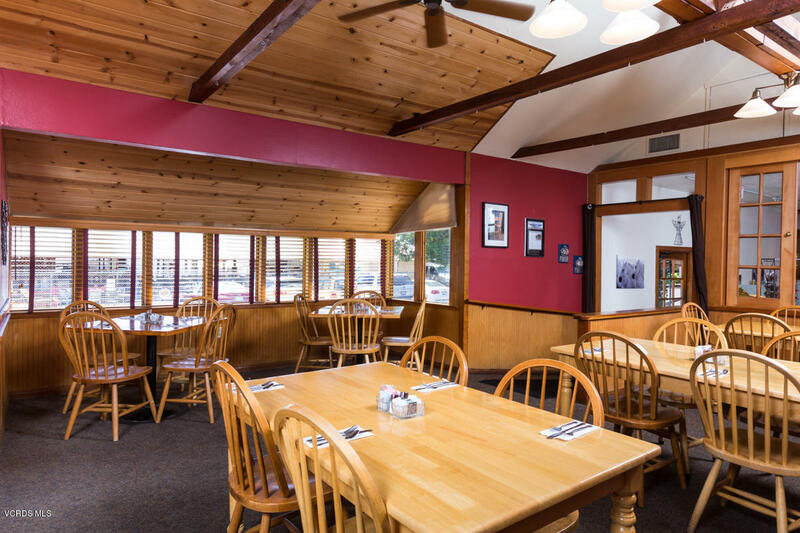 A family tradition for every generation serving high quality ,freshly prepared and healthy food and if you crave something sweet just enter the adjoining bakery ,baking fresh pastries every morning.Take advantage of this prime commercial property and fully up and running restaurant.